One of our latest acquisitions from Light + Build Fair, Nowatt offers a state-of-the-art range of solar powered lighting and solutions. From intelligent lighting technology to completely off-grid kits, Nowatt Lighting can make any project self-sustaining, autonomous, and powerful. The Onyx Solar LED outdoor lighting fixture comes in a range of opticals, fixtures, and mounts. Onyx Projector colours include Graphite, Argent, Cuivre and Bronze. 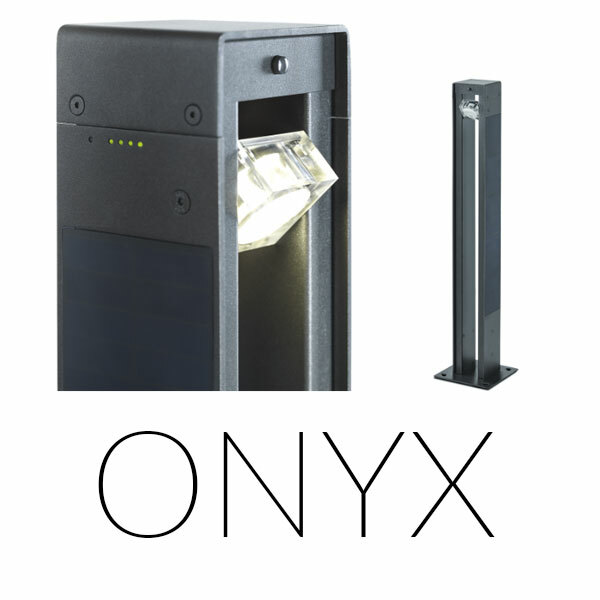 As part of the Onyx range, the Bollard comes in a range of opticals. The Onyx Bollard features Bluetooth connection and smartphone application to control scenarios. Colours include Argent and Graphite. The Crystal Exterior LED Marker offers Bluetooth connection and smartphone application to choose your own scenario and colours. The markers can be connected, forming a net-like structure. 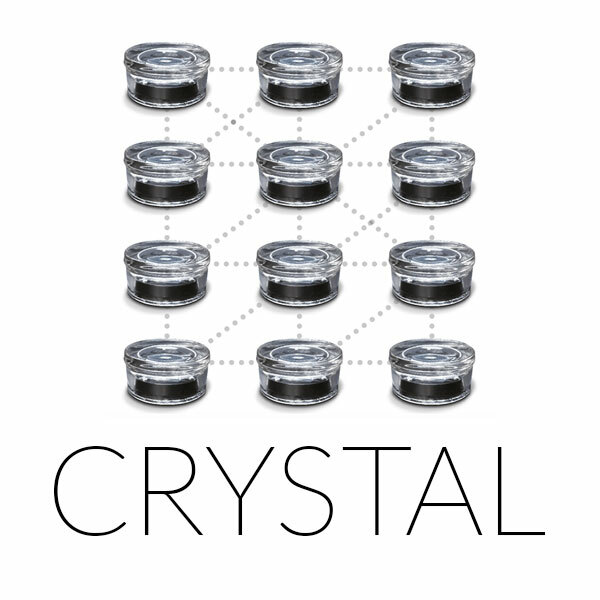 With the Connected Crystal stud, the solution optimises light scenarios, in a variety of colours or intensity. The Nowatt Split is a self-sustaining solution to take a lighting project completely off-grid - reducing power consumption and operating hours. There is the option to use the lighting fixtures of your own choice. Contact the ALMA Team more info.